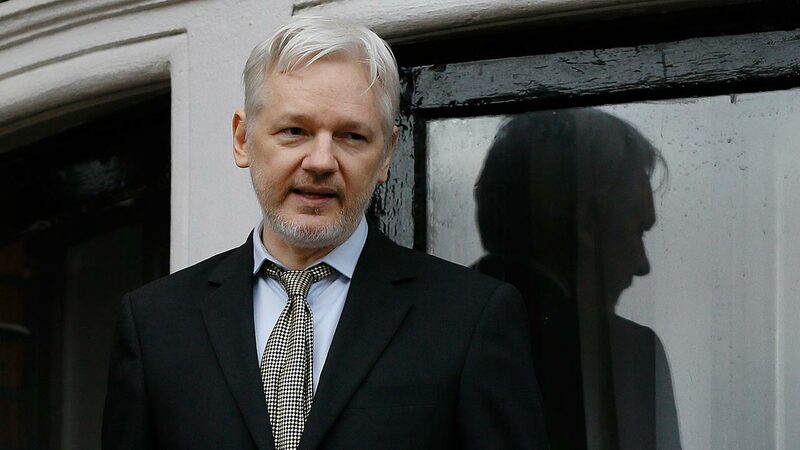 PARIS -- WikiLeaks on Tuesday published thousands of documents purportedly taken from the Central Intelligence Agency's Center for Cyber Intelligence, a dramatic release that appears to provide an eye-opening look at the intimate details of America's cyberespionage toolkit. The dump of more than 8,000 documents could not immediately be authenticated by The Associated Press and the CIA declined comment, but WikiLeaks has a long track record of releasing top secret government documents. Experts who've started to sift through the material said it appeared legitimate - and that the release was almost certain to shake the CIA. "There's no question that there's a fire drill going on right now," said Jake Williams, a security expert with Augusta, Georgia-based Rendition Infosec. "It wouldn't surprise me that there are people changing careers - and ending careers - as we speak." Bob Ayers, a retired U.S. intelligence official currently working as a security analyst, agreed, saying that the release was "real bad" for the agency. If the authenticity of the dump were officially confirmed, it would represent yet another catastrophic breach for the U.S. intelligence community at the hands of WikiLeaks and its allies, which have repeatedly humbled Washington with the mass release of classified material, including hundreds of thousands of documents from the State Department and the Pentagon. The documents cover a range of topics, including what appeared to be a discussion about how to compromise smart televisions and turn them into improvised surveillance devices. WikiLeaks said the leaked data also included details on the agency's efforts to subvert American software products and smartphones, including Apple's iPhone, Google's Android and Microsoft's Windows. A "substantial library" of digital espionage techniques borrowed from Russia and other countries is in the data as well, WikiLeaks said. Ayers noted that WikiLeaks has promised to release more CIA documents, saying Tuesday's publication was just "the first full part of the series." "The damage right now is relatively high-level," he said. "(But) the potential for really detailed damage will come in the following releases."